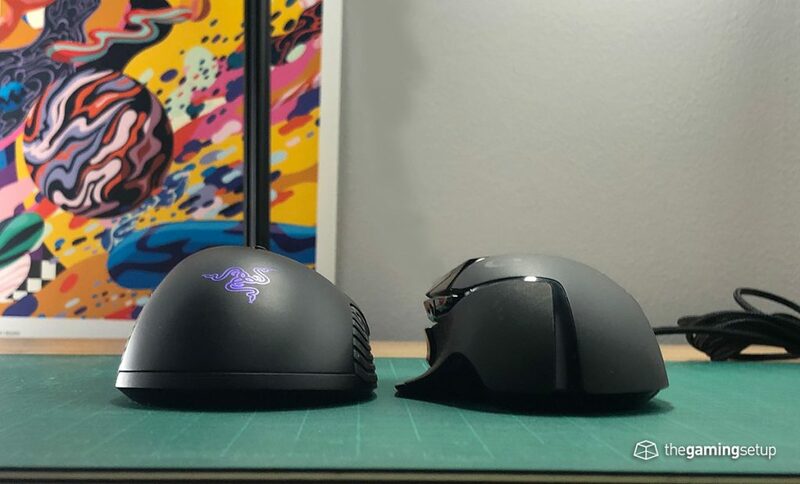 Both big mice, the Mamba Wireless and G502 both have great ergonomic shapes made for large hands. 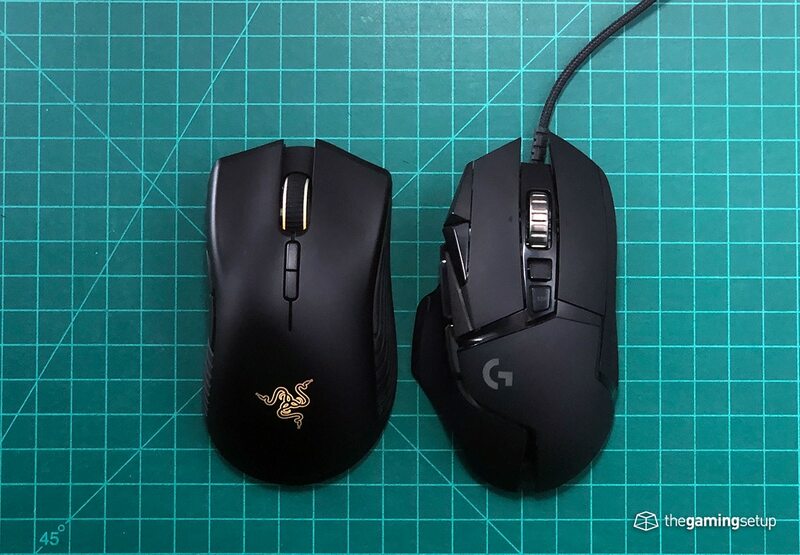 The G502 has a thick braided cable and weighs 15 grams more than the Mamba Wireless, in terms of performance and movement, the Mamba Wireless wins big time. 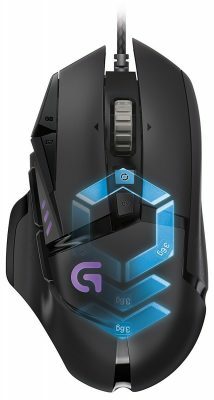 The G502 has better buttons and more buttons, so if you really care about your buttons stick with the G502 here. 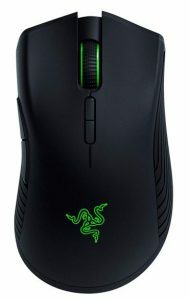 The Razer Mamba Wireless is a good modern candidate to replace your G502, it's a pretty comfortable shape, it still has that same heft that the G502 has but it's wireless which is a big difference maker.